The Church of St Mary the Virgin, Preston-on-Stour, is on the southern side of the main street through the village, approximately four kilometres south of Stratford-upon-Avon. The village was part of Gloucestershire until border changes in 1931 saw it drawn within Warwickshire. 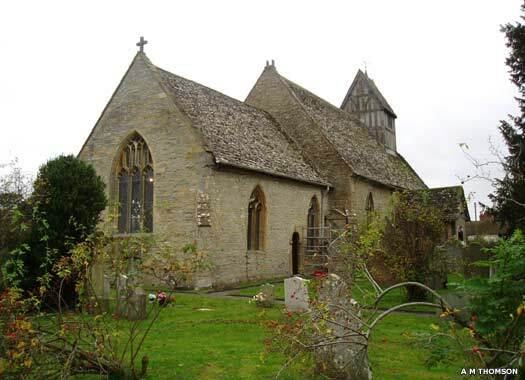 Originally the church was part of Deerhurst Priory in the ninth century, while the earliest reference to the church itself is from 1272, when it was known as St Peter the Apostle. At this point the priory still held the advowson, but following the Dissolution it was taken by the Crown and remained unappropriated until 1504, before going to Tewkesbury Abbey. After that, the rectory estate remained with the lords of Preston manor. 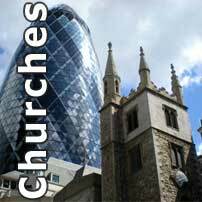 The present church seems to have been built in the early fourteenth century, apparently replacing the earlier building. The tower was built in the late fifteenth century, with a high plinth and three stages above. 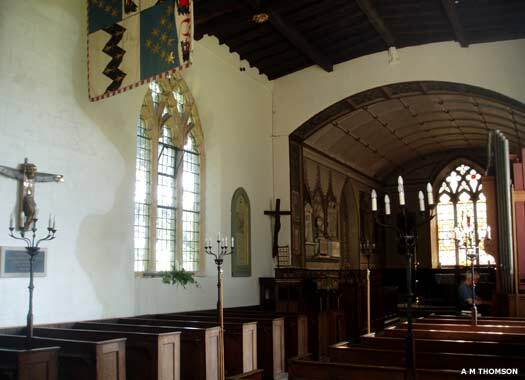 It was heavily rebuilt by James West in 1753-1757 in the then-new Gothic revival style, with ashlar walls everywhere except for the south wall of the nave, the only original wall remaining. The former south doorway was blocked, and a north doorway with porch was demolished. 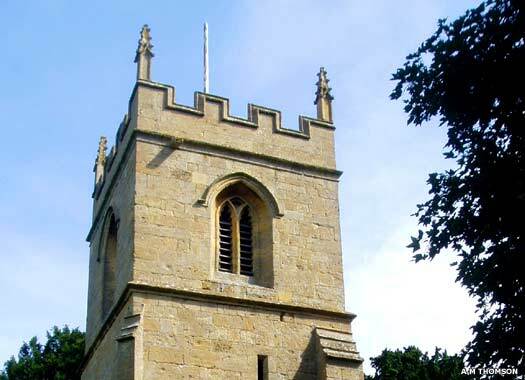 The church has three bells, and also has strong links with Whitchurch, which is part of the benefice, along with Ilmington, Stretton-on-Fosse, and Tredington with Darlingscott. 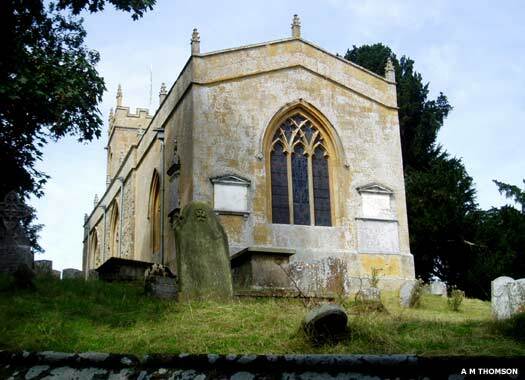 St James the Great, Long Marston, is on the south-western corner of Long Marston Road and College Close. 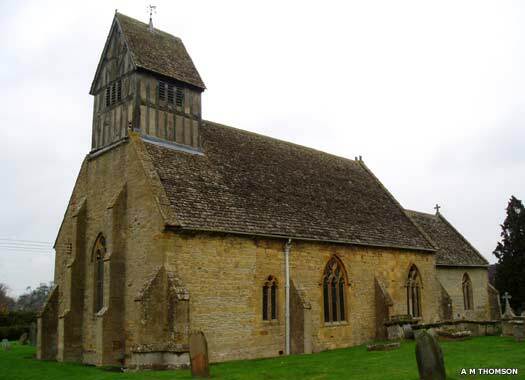 The parish was transferred from Gloucestershire to Warwickshire in 1931 and, while the civil parish is called Long Marston, the ecclesiastical parish is known as Marston Sicca ('Dry Marston'), the name originating with the lack of water in the immediate neighbourhood. Charles II is said to have taken refuge in a house here after the Battle of Worcester (1651). Winchcomb Abbey held the advowson of the Saxon church that existed here in 1086. Following the Dissolution the advowson went to Robert, earl of Leicester, favourite of Elizabeth I, by which time the present church had certainly been built, consisting of a nave only, with a west tower, which is how it was in 1803. On the end of the nave are the remains of a saint's bell turret. There is no further information available on the construction of the church or any rebuilding work.